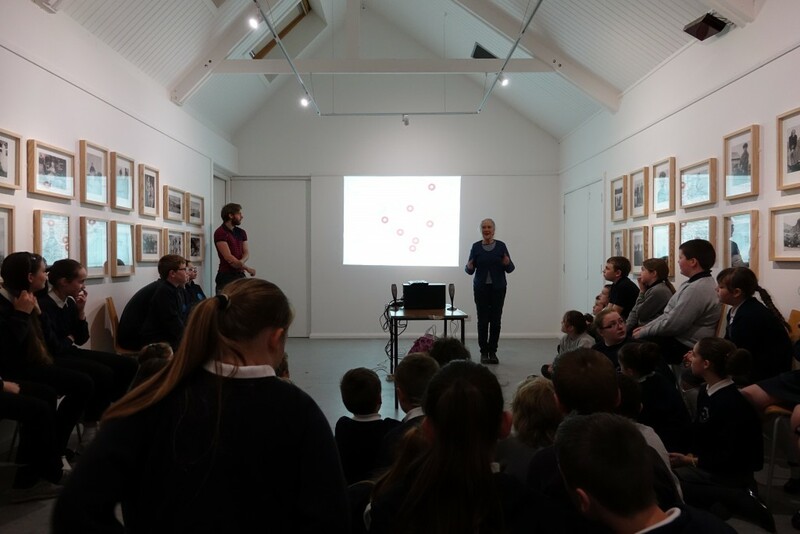 For the Festival of Museums 2015 , this year we were at, Taigh Chearsabhagh Museum and Arts Centre, on North Uist. 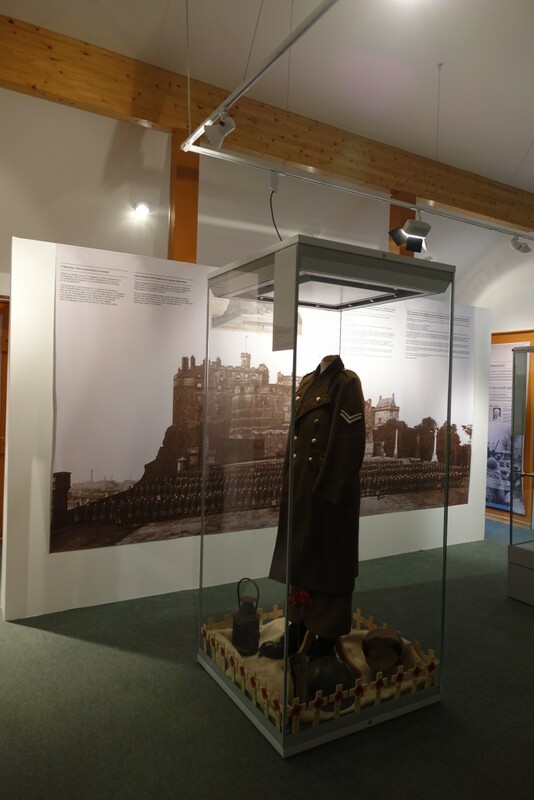 The museum was housing an very successful exhibit commemorating WW1 and we were happy to be involved for one weekend in creating an interactive ‘Poppy Map’. With content gathered from the local community and school children of North Uist, the map show the locations of the war memorials to the men lost in the war, linking to songs, photos and stories relating to the men and the effects the war had, and still has on the island.